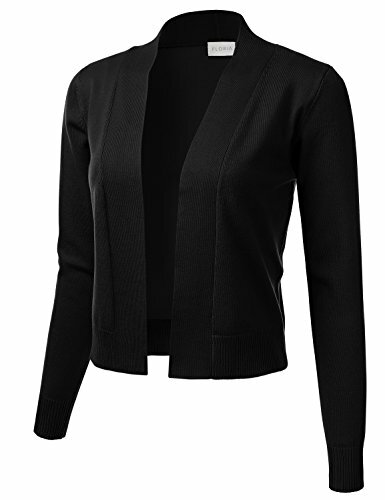 This comfortable, casual, elegant and classy cardigan sweater comes in multiple colors, making it a perfect fit for any occasion. This soft fitted knit cardigan sweaters are made out of high quality material. If you have any questions about this product by FLORIA, contact us by completing and submitting the form below. If you are looking for a specif part number, please include it with your message.